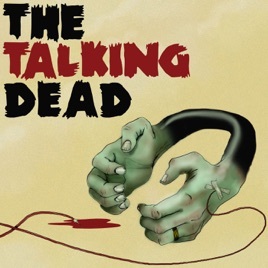 The Talking Dead is a podcast dedicated to the AMC TV show, The Walking Dead. 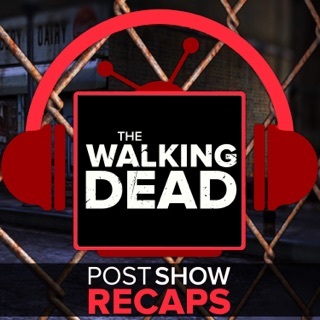 Tune in for news, rumours, and any other info related to The Walking Dead. 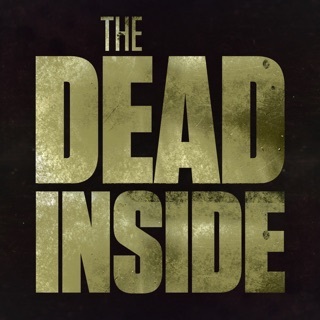 Recently started watching the Walking Dead and reading the comic, found the archive of this podcast, and I’ve been binging it from the beginning. 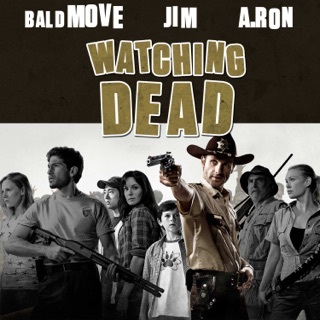 Very fun and a great companion for my journey through the world of the Walking Dead! These guys are so much fun to listen to. They do a great review with great feedback. 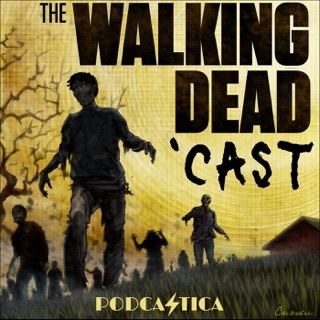 I really do like this podcast. 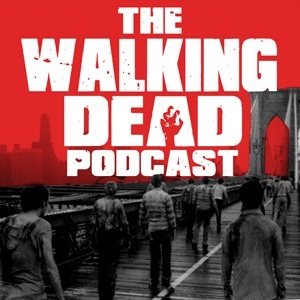 These guys know their Walking Dead and they are critical without being too negative (which is rare in the TWD podcasting world). 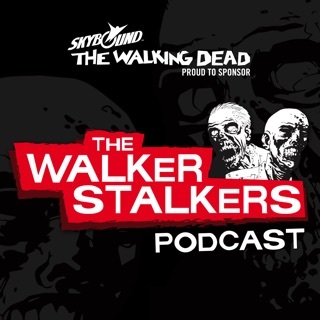 The only issue I have with this podcast is that Jason goes off on too many tangents and into the weeds of those tangents. Sometimes it comes off as comical, sometimes it's satirical, but most times it's just distracting and annoying. The digressions waste a lot of time and ruin the flow of the podcast episodes. Chris is what makes the show for me.